Brutus Release New Video For Horde II - GENRE IS DEAD! Belgian trio Brutus have released a new music video for “Horde II”. “Horde II” is a sequel to “Horde”, a track featured on Brutus’ first vinyl that the band self-released in 2014. 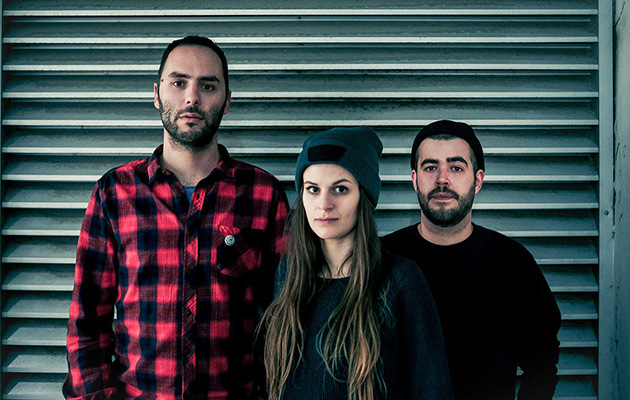 “Horde II” is taken from their debut album Burst, which came out in February. Brutus are about to tour the UK, take a look at the dates!